FloorWorx Australia is the Cloncurry Carpet and Flooring industry’s No. 1 company, covering all the parts of Northern Australian region from the top of Queensland through the Northern Territory all the way up over to Western Australia. They have laid hundred of thousands of square-metres of flooring form epoxy, and polished concrete to carpet and timber flooring. from the Top of Queensland and the Northern Territory all the way to Western Australia. They love to travel and lay floor for all of their remote clients as they love seeing the happy faces of all of their customer base. Nothing like the amazing finishing touches of great flooring. 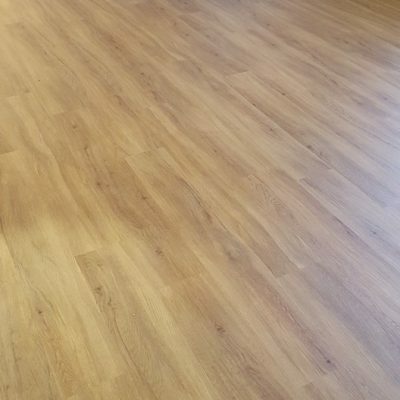 They love laying the perfect flooring for all of the new and returned customers all over the region including Mount Isa, Cloncurry and Winton. They are a company that doesn’t mind traveling and laying floor for their appreciative clients. 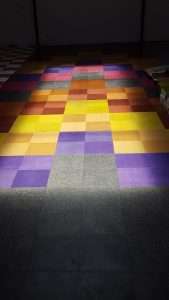 They are also able to provide flooring services to remote farms, homesteads and the like. There is truly nothing like putting the finally touches on a new renovated part of your home. If you are looking for amazing designs and selctions of flooring, have a look at their flooring page on this site as it covers all of the type of flooring they supply. These include epoxy, carpet, vinyl, timber and even polished concrete. No type of covering is out of the reach of the best Mount Isa Carpet and Flooring company. FloorWorx not only supplies carpet and flooring to the local region of Mount Isa, but through out the north of Australia, making them the leaders of flooring, not only in Queensland, but the Northern Territory and Western Australia. With a scattering of satisfied customers all around Australia, it’s easy to see why that have taken up that mantle. 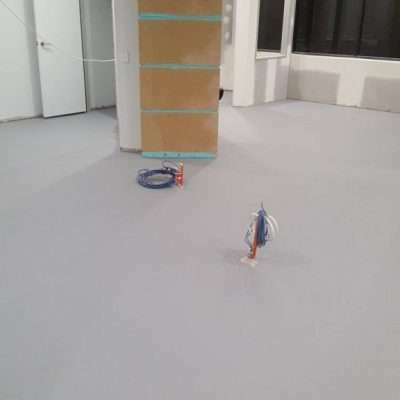 Floorworx Australia owner, Shoey Shoemyster (formally Brian Kolanowski) has over 43 years’ experience in the flooring industry. Shoey takes pride in his craft and workmanship. At the age of 14, Shoey started his flooring apprenticeship, became a tradesman and then was promoted to foreman. Projects, included the Dalby Agricultural College built by Civil & Civic, the MLC Building in Brisbane City and the District Courts Building at North Quay. 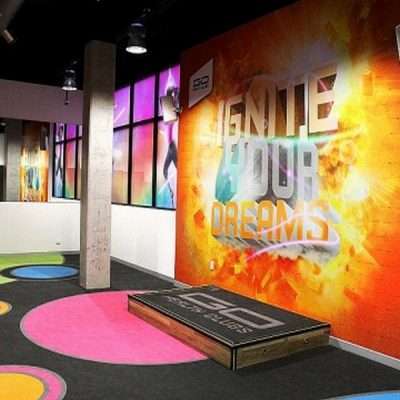 Shoey also worked for Brisbane based flooring company, Kelwin International Carpeting Consultants. One of their biggest projects was Twin Towns Services Club at Tweed Heads. 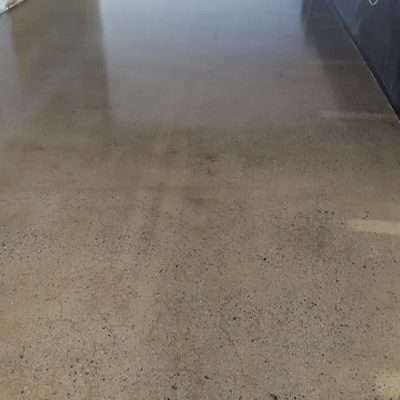 Floorworx Australia are often contracted to continue work on this property. In 1986 Shoey started up Shoey’s Floorcoverings changing the business name, more recently to Floorworx Australia. Bernie, Shoey’s partner, also works administration in the business, along with a team of sub-contractors throughout Australia. 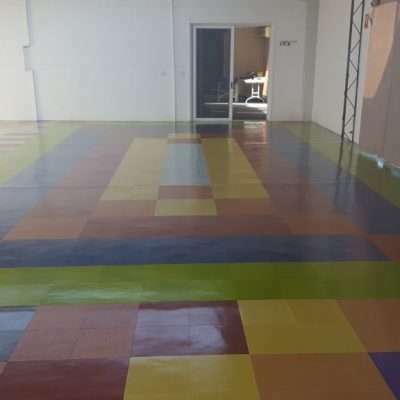 Feel free to give Shoey a call to discuss your flooring needs – 0419 737 911.